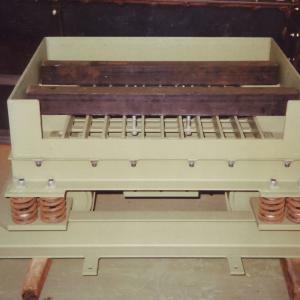 Shake-out grids (or knock-out grids) separate the moulding sand from the cast components and the moulding box. Shake-out grids from Industrieanlagen Hlebar are wear resistant, robust and have a long service time. We tailor the size and type of grid exactly according to your requirements. 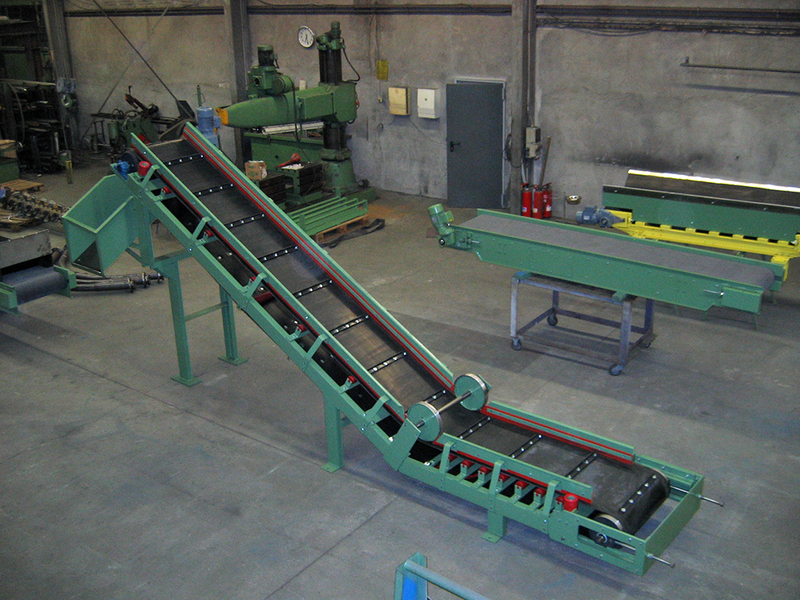 The machines have a high throughput but do not damage the cast components. 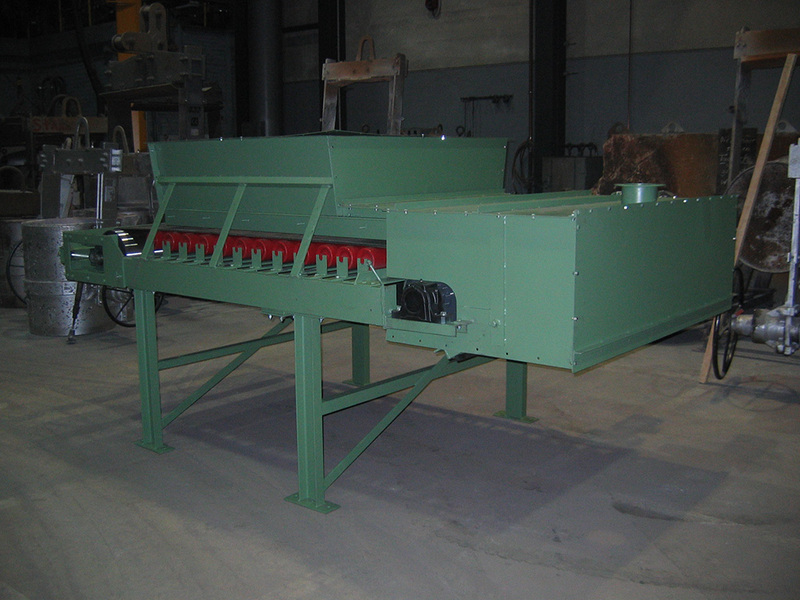 Sieve chutes are used to sieve out remains of cores, metal parts and other impurities. 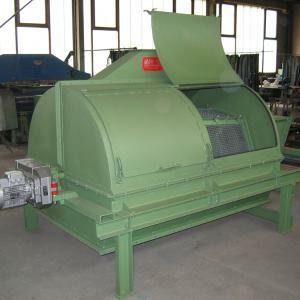 The vibration disintegrates lumps of sand which then fall through the sieve. 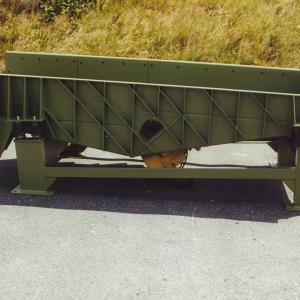 Our polygonal screens have a large sliding maintenance flap and feed screw, as well as a dedusting connection and nodule discharge. 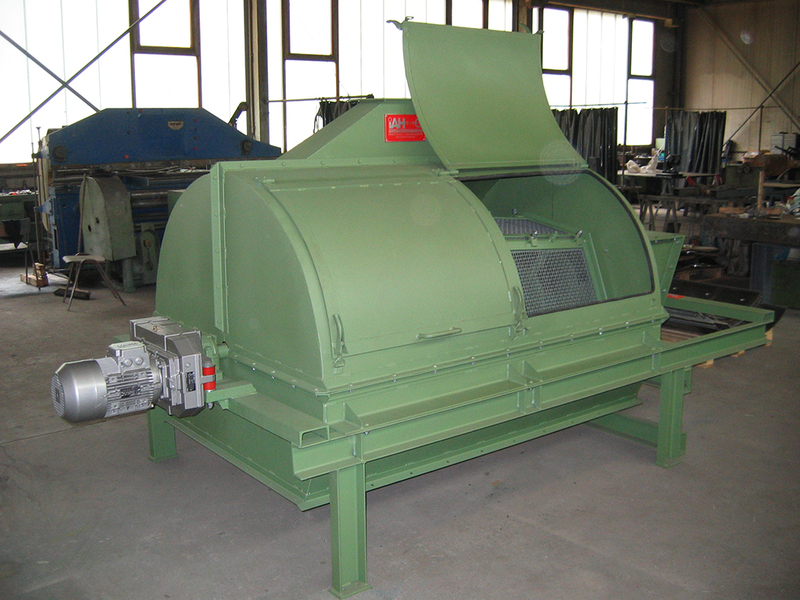 The sieve inserts can be quickly replaced using a clasp mechanism. They are also available with a feed funnel instead of a feed screw. 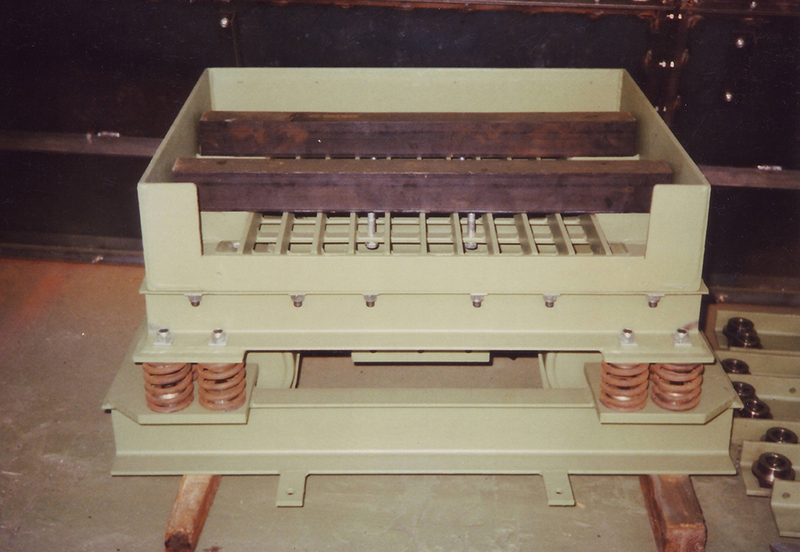 The IAH shake-out chutes are used to separate cast components from the sand in standard or boxless moulding plants. They work with a high frequency of up to 1,500 rpm. The chutes have low-wear grids with longitudinal or transverse slots or with perforated plates. 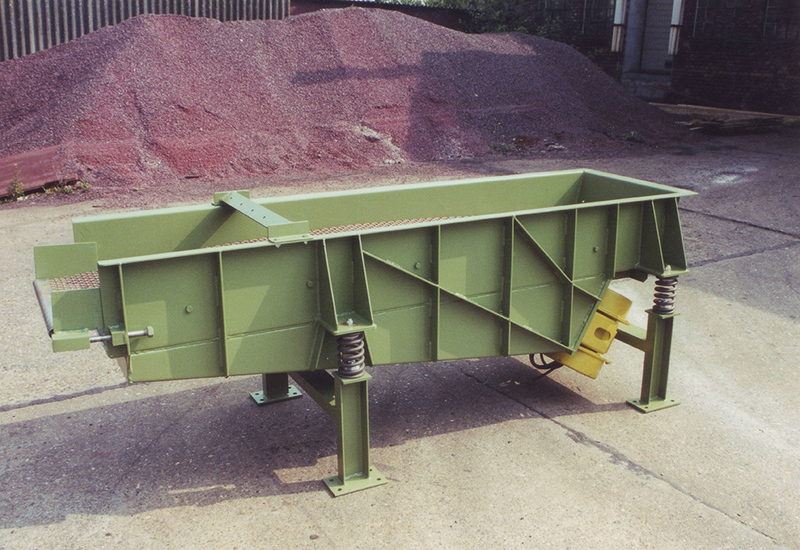 Our conveyor chutes are robust and low maintenance. 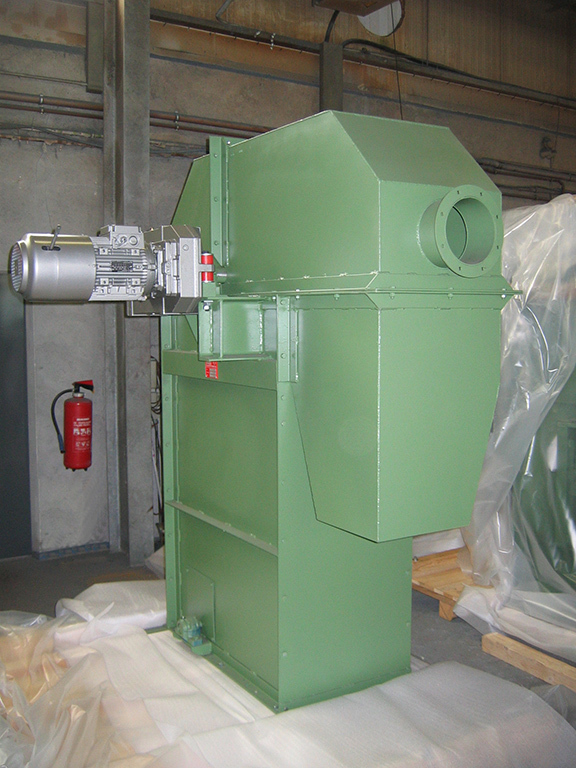 They are used to convey and dose pourable bulk material and cast components. The single-part troughs result in low maintenance and fast cleaning. 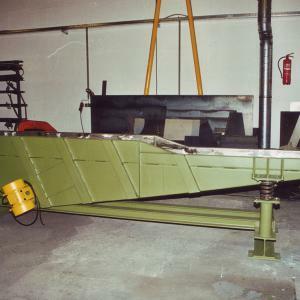 If required we can manufacture the troughs with a special coating for materials that stick. 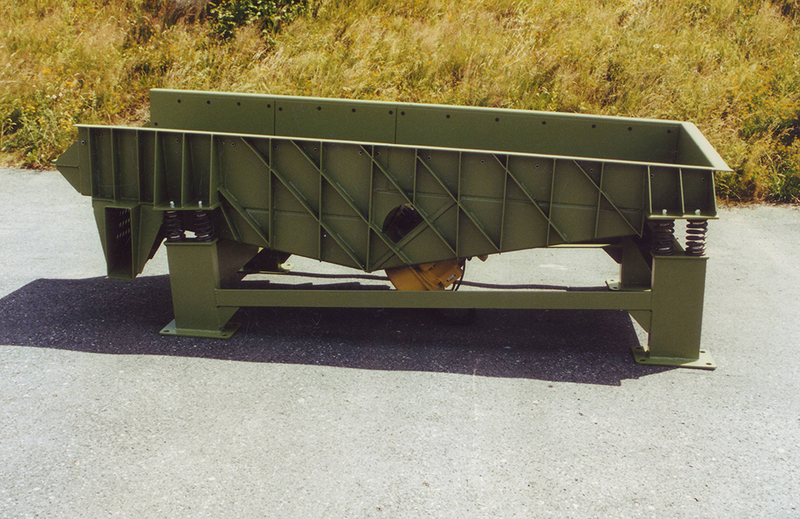 The compact conveyor chutes from IAH are designed for continuous use. They can be mounted with a slope of zero to eight degrees upwards. 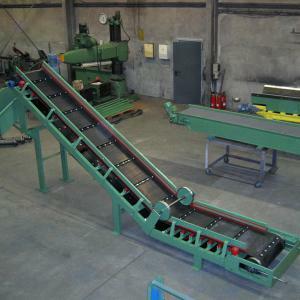 Our conveyor belts are fitted with sand guide panels. The adjustable gate on the front end is used for metering. The drive uses a slip-on geared motor. 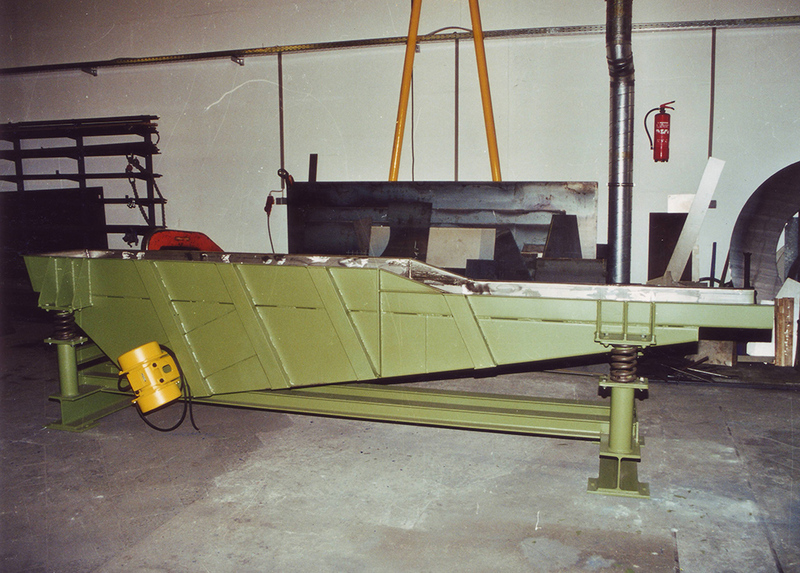 We design and manufacture all conveyor belts in compliance with relevant accident prevention regulations. 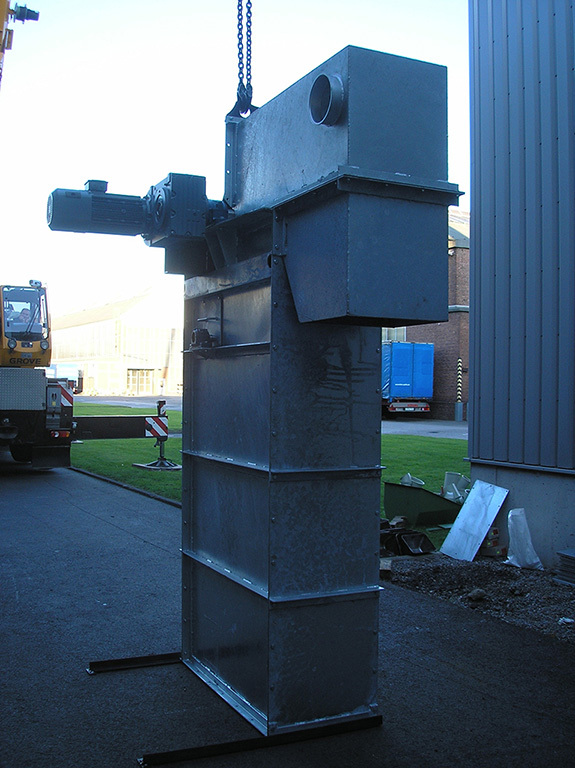 Our bucket elevators are use for conveying the old sand vertically. The solid construction ensures a high level of safety. They are fitted with a non-return device and rotary speed monitoring. We can supply various types of buckets. All of them have long service life and are low wear due to welded-on tungsten carbide edges. 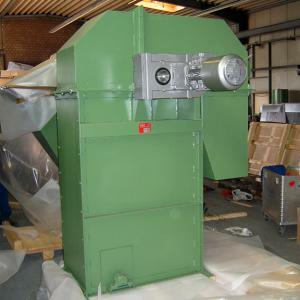 If necessary we can supply the elevators with a hot-dip galvanised finish. 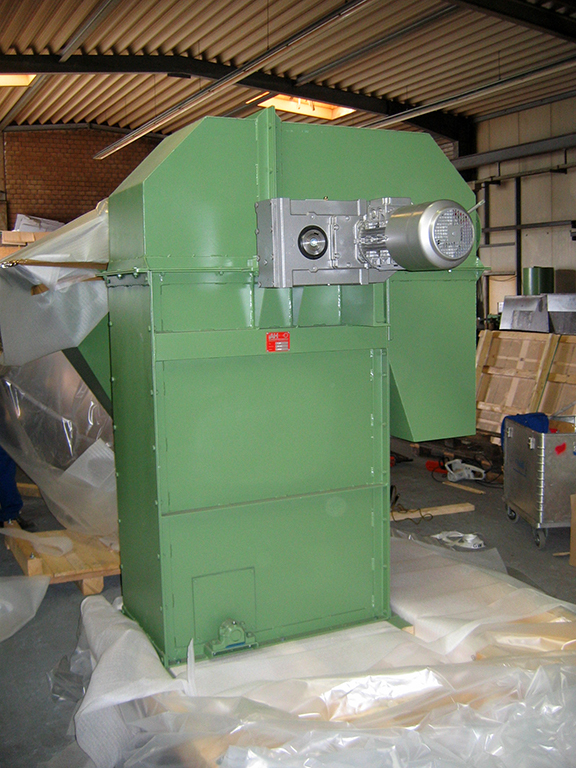 A large inspection and cleaning opening simplifies maintenance and cleaning.